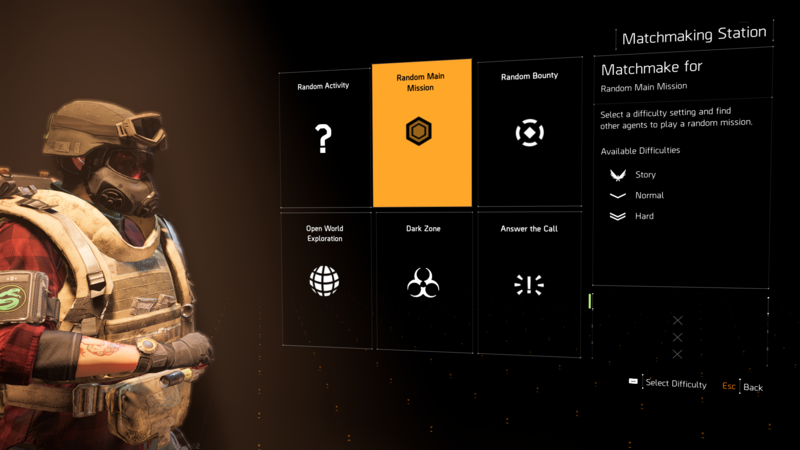 The Division 2 – Cannot Upgrade Crafting Bench Bug – Is There A Fix? 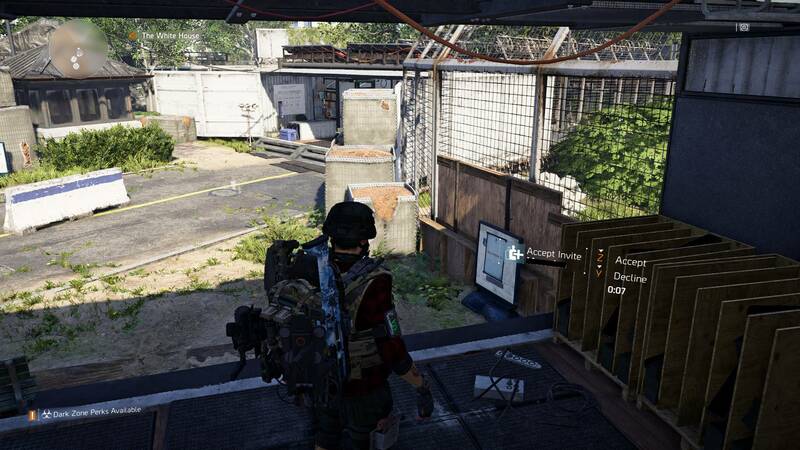 It is true that Tom Clancy’s The Division 2 had a smooth launch and got great feedback from the community. But not everything stays perfect forever. Same is the case with The Division 2. Just few days after the launch players started to encounter all sorts of bugs, glitches and performance issues. Even though the game was fairly optimized when it launched, players were and are still facing problems like lag, fps drops and crashes. Now, the problem with these always-online titles is, different portions of the community face different kinds of bugs and glitches. So it becomes very hard to actually come up with a fix and we are left with no choice but to stare at the developers and wait for them to release fixes. The Division 2 more or less has the same problem. Everyday a new bug pops up and most of the time they are limited to a certain portion of the community. 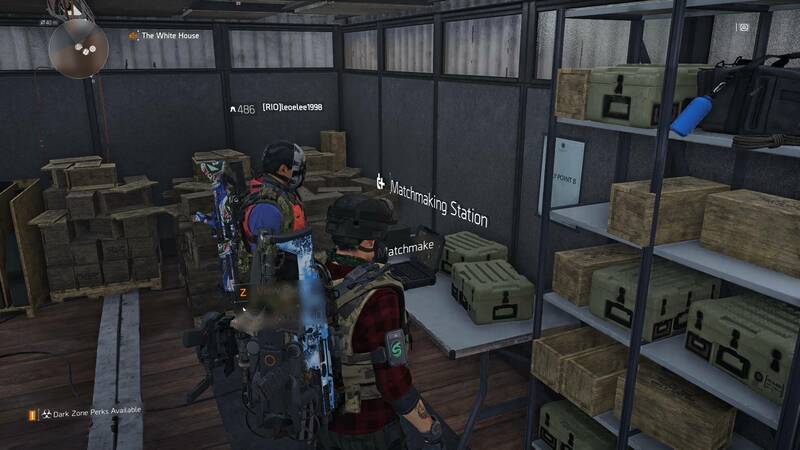 A recent bug or glitch that is giving The Division 2 players some really tough time is the Crafting Bench bug. Players are advancing to end game only to find out that there is no option to upgrade their crafting bench and it is stuck to a certain gear score range. And this is mainly happening after unlocking World Tier 1. Some players are saying that they are unable to progress because they are unable to upgrade their crafting bench after reaching World Tier 2 while some are having the same problem after reaching World Tier 4. If you get a response then ask that clan member to stand near his crafting bench and invite you to his group. Make sure he does not have the same bug. After you spawn, immediately check your crafting bench and if everything goes well and you are lucky then you will see that the Upgrade option for your crafting bench is available. Now, just upgrade and you are good to go! Sadly, these are the only fixes that are available for this bug which are proven to actually work. But since there is no guarantee, we have no other choice but to wait for the developers to release a permanent fix for this. Due to this bug a lot of players have not been able to play Tidal Basin yet. This is only harming Ubisoft’s reputation and nothing else. Here are links to the two biggest threads on the Ubisoft forums where so many players have talked about this issue. The Division 2 developers are aware of this bug and they have commented on these threads as well. Which means a fix is coming really soon. 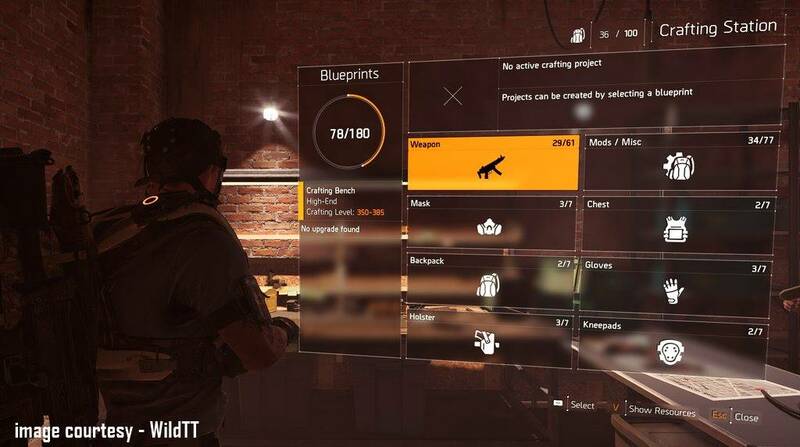 In the meantime, our aim to find a fix for the Crafting Bench Upgrade bug will definitely continue and we will update this article as soon as we come up with something new. So, keep an eye here.